Superficial chemical peel treatments are safe for darker skins, yielding relatively low complication rates, a recent study has shown. However, those with skin type VI are at higher risk of adverse events. 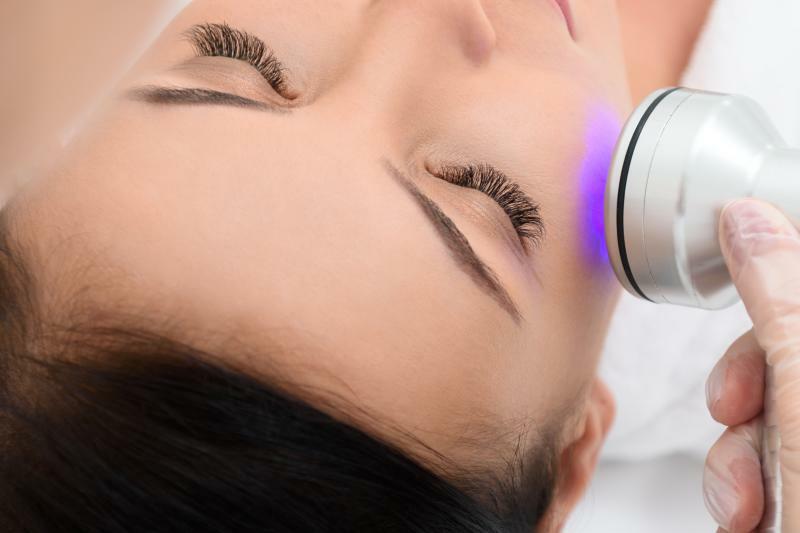 Researchers performed a retrospective analysis of 473 chemical peel treatments performed on 132 patients (mean age 40.3±10.9 years), whose skin types ranged from type III to type VI. Each patient received a mean of 3.5 peels, though most of the treatments were performed on females (388 vs 85). Eighteen treatments (3.8 percent) resulted in either short-term (1.1 percent) or long-term (2.7 percent) side effects. The median duration of the side effects was 4.5 weeks and the most common complications were prolonged crust (2.3 percent) and erythema (1.9 percent). Side effects were most commonly observed in those with skin type IV (5.4 percent), type III (2.7 percent) and type VI (12.5 percent). Relative to skin type III, those with type VI were at significantly higher risks of side effects (odds ratio [OR], 5.14; 95 percent CI, 1.21–21.8; p=0.0118), while those with skin type V demonstrated a nonsignificantly lower risk (OR, 0.67; 0.15–3.05; p=0.0659). 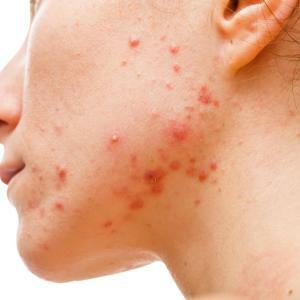 Side effects were most frequent in single peels (4.7 percent), treatments that used glycolic acid (6.03 percent) and in patients who had previously received chemical peels. On the other hand, peels performed in the winter had a nonsignificantly lower likelihood of resulting in side effects than those performed in the spring (OR, 0.13 0.02–1.02; p=0.078).